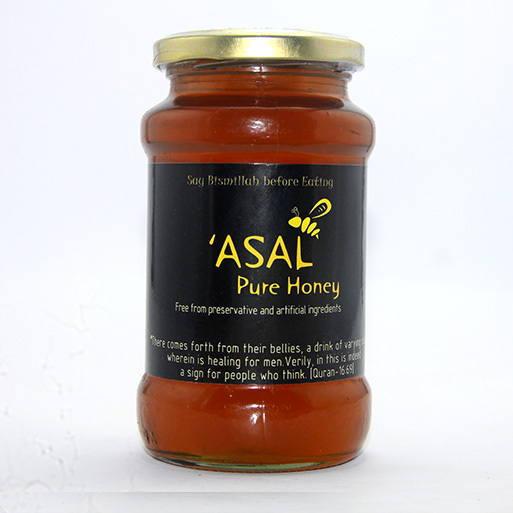 Asal, generic name honey (মধু), is one of the best provision Allah provided humankind with. 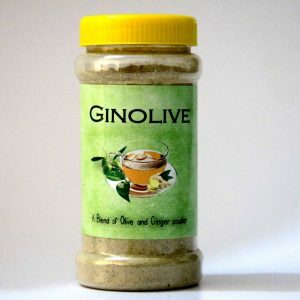 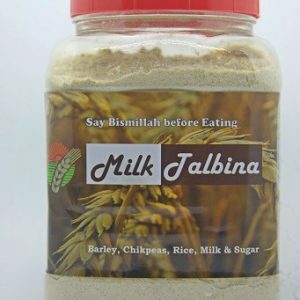 One can eat it directly, put it on bread like a jam, mix it with juice or any drink instead of sugar, or mix it with warm water, lime juice, cinnamon and other herbs to make a medicine. 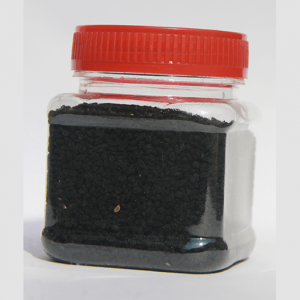 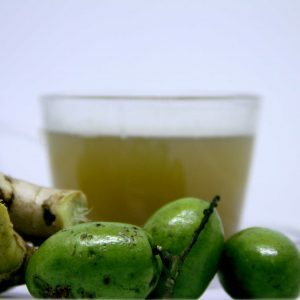 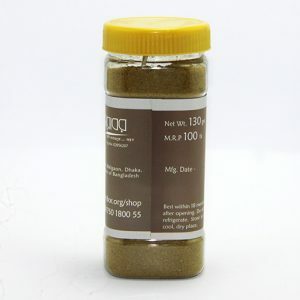 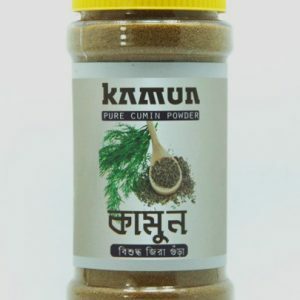 It is savored by all due to its taste as well as health benefits, making it extremely useful and versatile. 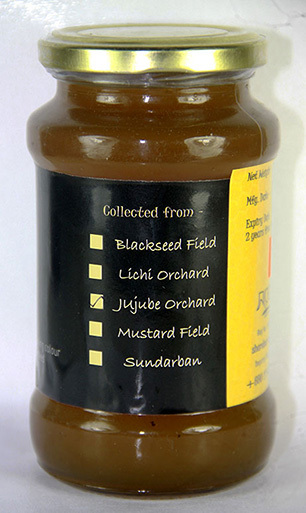 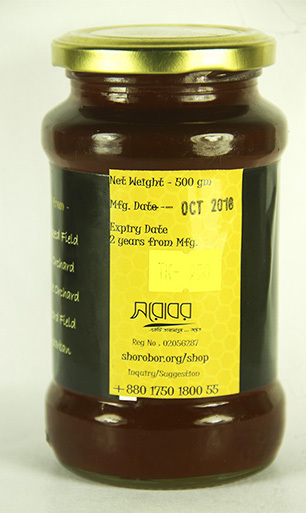 There are different types of Asal in our stock, like Black Seed, Sundarban, Mustard, Lichi, Jujube etc.We collect different types of Honey from different parts of Bangladesh. 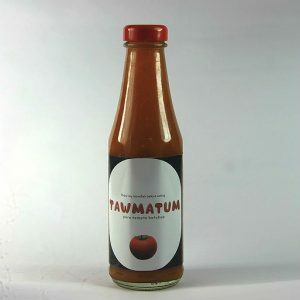 We try our best to ensure the authenticity and maintain the standard.